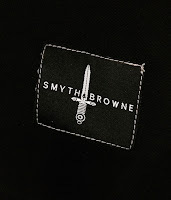 A while back I posted a feature on an up & coming menswear brand based in Dublin, Smyth & Browne. 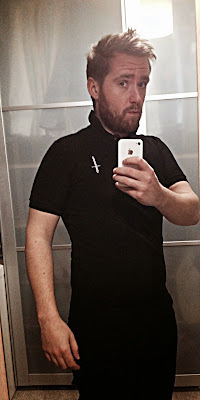 After my post the guys were good enough to send me a polo shirt so I thought it only right to do a little write up on my newest wardrobe addition. 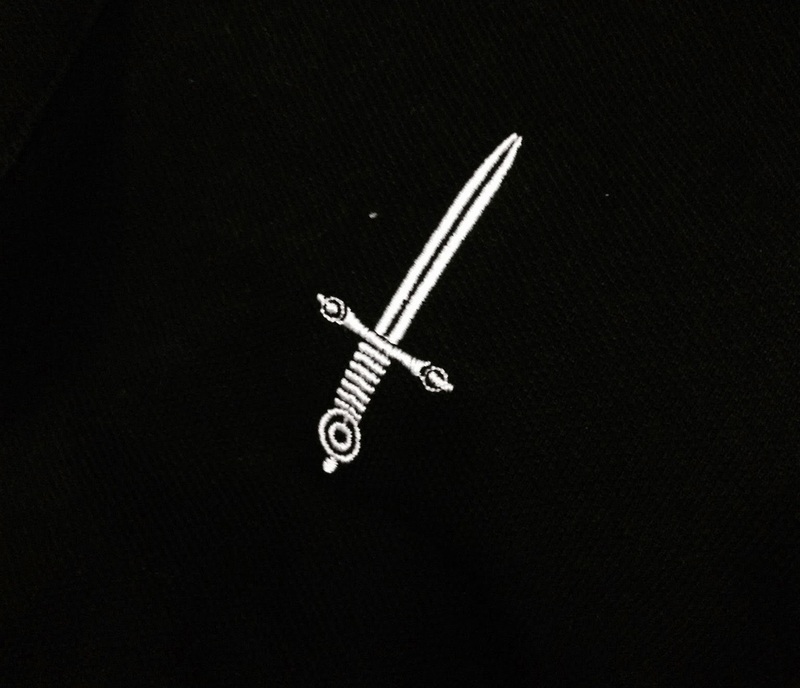 A classic black polo is something every guy should own. It's a simple but smart option when you don't want to wear a shirt. As I've said before, I normally don't wear black, but I can see where this little number will come in handy, on its own or layered and worn with chinos or jeans. Made from classic pique cotton, natural fibres are your skin's best friend; it lets your skin breathe and reduces sweat. I've been wearing a hat all day. That's my excuse for the state of my hair and I'm sticking to it! I'm wearing a small, the sizing is a slim but comfortable fit with a shorter sleeve and body length. Many polos, such as Ralph Lauren, are cut longer and are designed to be worn tucked in. 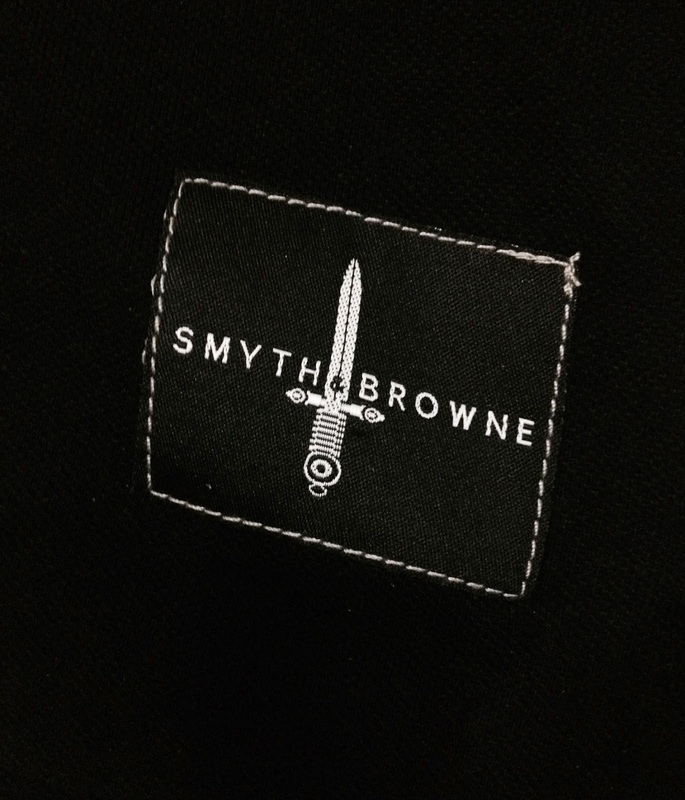 Smyth & Browne's is a perfect fit untucked, reflecting the brand's casual ethos.